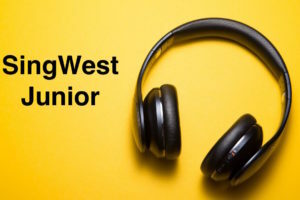 Launched in September 2018, Sing West Jnr is a young people’s singing group singing Pop, Indie, Musical theatre, Rock and more, led by Brit award winning choir masters. 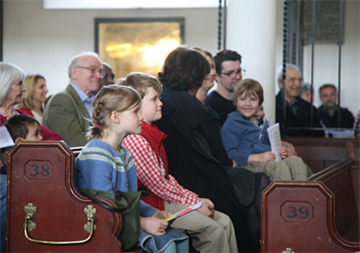 Absolutely no experience is needed, and children from the age of seven are welcome. Your first session will always be free and no obligation. 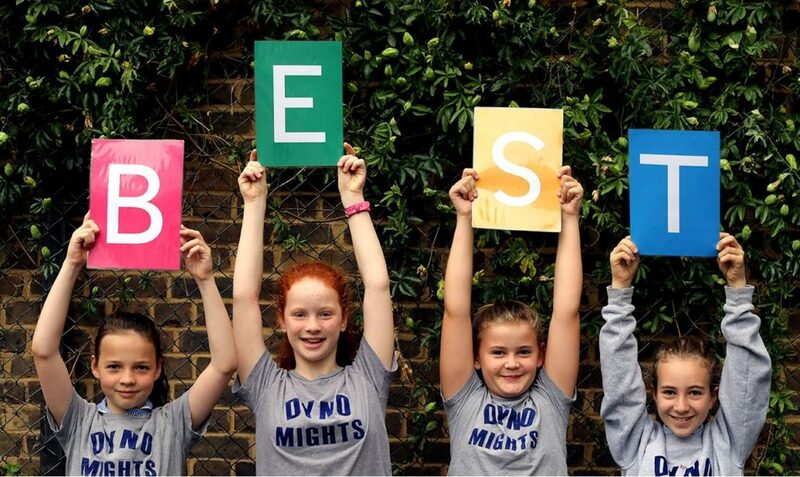 The sessions run on Mondays between 5.15pm – 6.15pm at St Peters Church, Hammersmith W6. For information on costs (including bursaries) and to book a place, please contact singwest@outlook.co.uk, or visit www.singwest.co.uk .